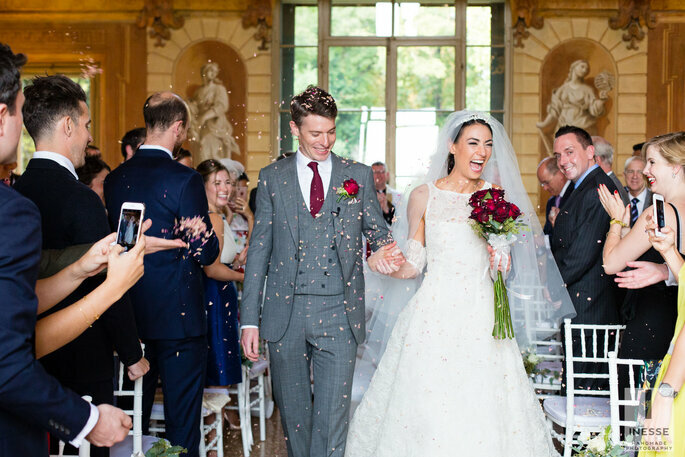 A smile says far more than one would initially imagine, especially if it is spontaneous, coming naturally and instinctively, as it did for James and Kate on their special wedding day. 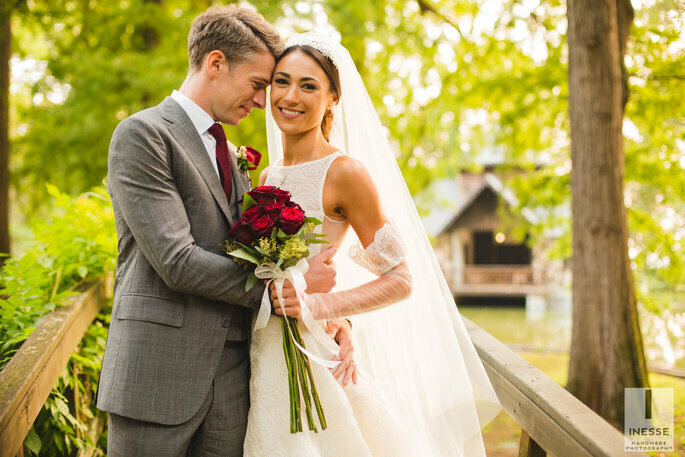 After an encounter that led them to realise they wanted to be together forever, the couple married in the gorgeous province of Verona in Northern Italy, and their traditional Italian ceremony was captured on camera by the talented professionals at Inesse Handmade Photography. 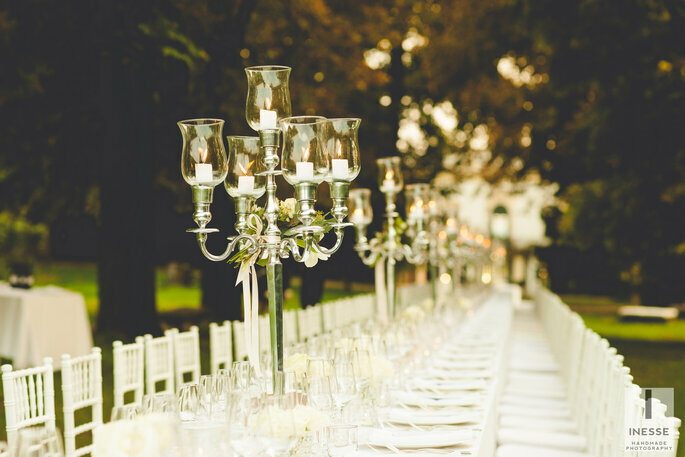 The vibrancy of the day can be seen in our selected images below, and are an incredible source of inspiration for any couples looking to organise a destination wedding in the always-stunning Italy. 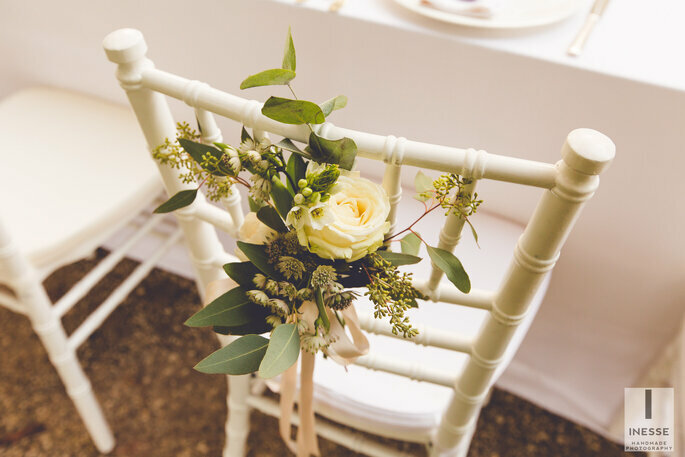 The emotion palpable during the bride’s preparation cannot be adequately described – with an open mind and an overflowing heart, quietly impatient to begin her new life, Kate got ready with her closest friends. 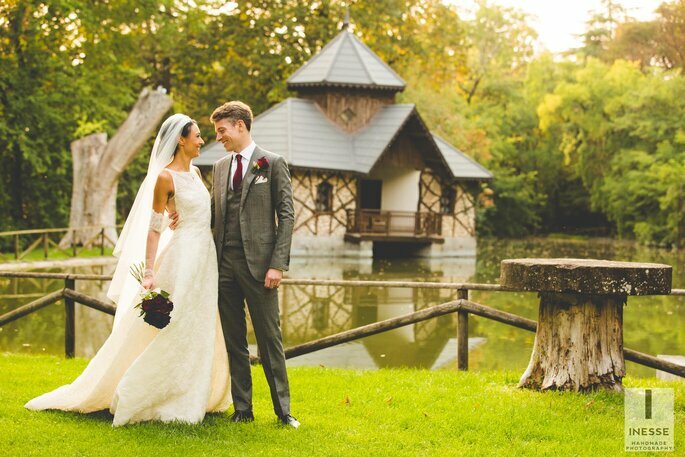 She chose a unique, original dress with a strong personality that she pulled off with breath-taking ease. It seemed to be made just for her, and she added a touch of fun with her shoes, adorning them with white pom poms. And alongside her outfit, the bride wore a joyful smile that was impossible for her guests to resist echoing. A wonderful bride! 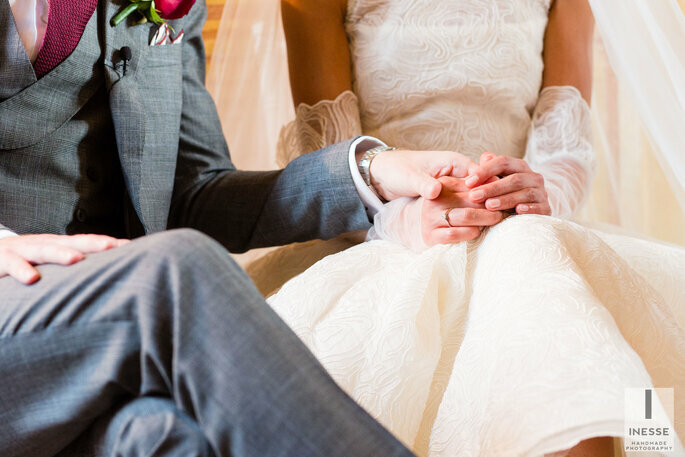 Kate and James’ ceremony was intimate, engaging, and extremely emotional, with moments of absolute joy, and many tears visible amongst attendees. 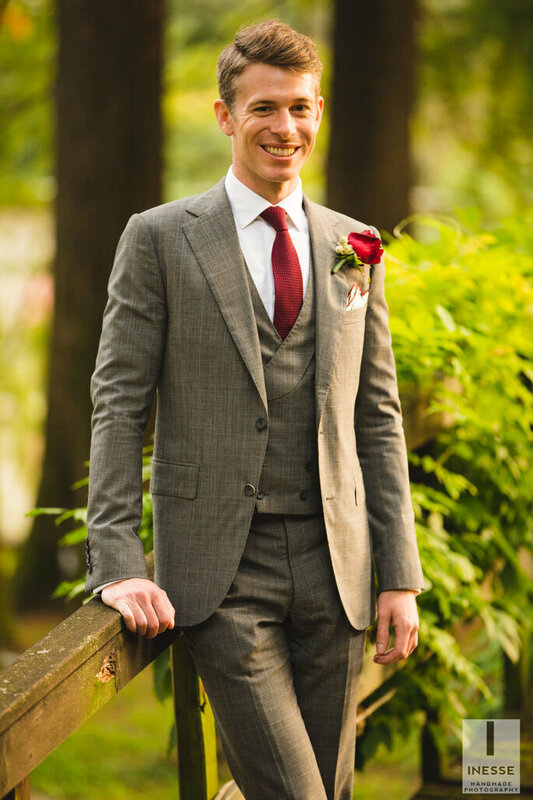 Waiting at the altar for his bride, James donned a gray double-breasted suit with amaranth accessories, mirroring the colour of the roses in Kate’s classical bouquet. 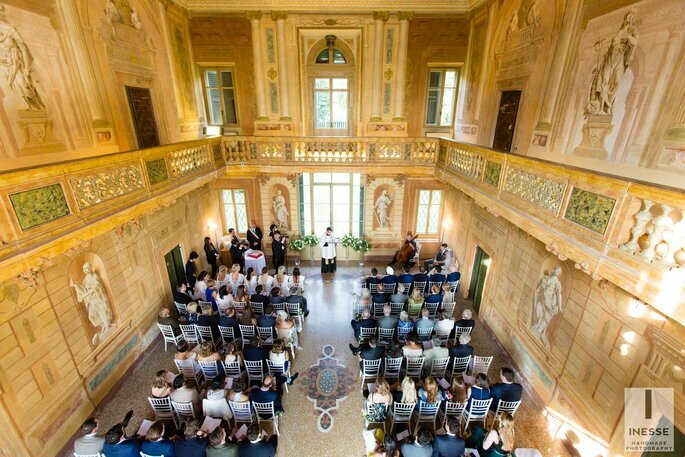 Underneath the arch in the Villa Mosconi Bertani, where the couple made their vows to one another, a musical accompaniment played out, adding a sublime touch to an already beautiful moment. 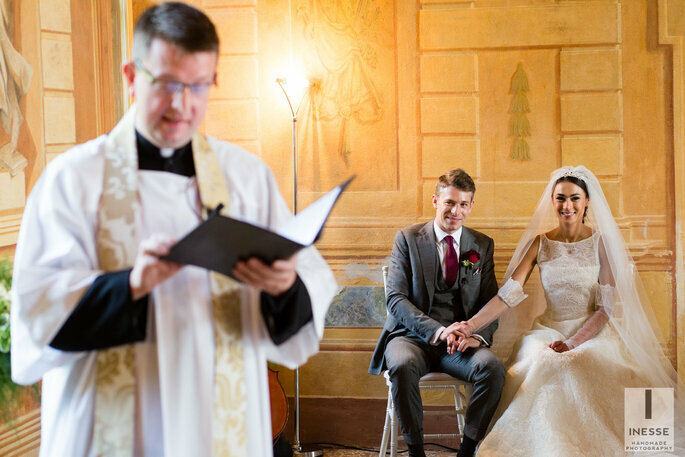 The photography was provided by Inesse Handmade Photography, who are based in Rome, but operate on an international scale, and speak an assortment of languages to ensure they can make your dreams a reality. Here, using a traditional style, they showed the intensity of Kate and James’ love, and could surely do the same for you and your partner. 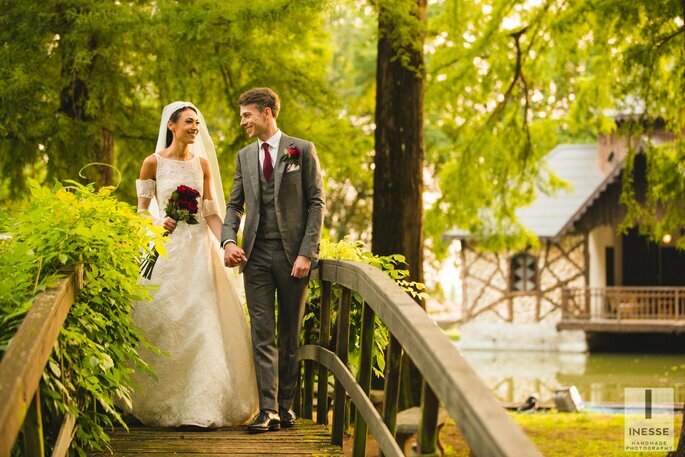 Kate and James’ Veronese ceremony was everything a couple hoping for an elegant Italian wedding could want; from the sophisticated decorations to the rustic venue to the soothing music, it was a welcome departure from the hustle and bustle of the city. 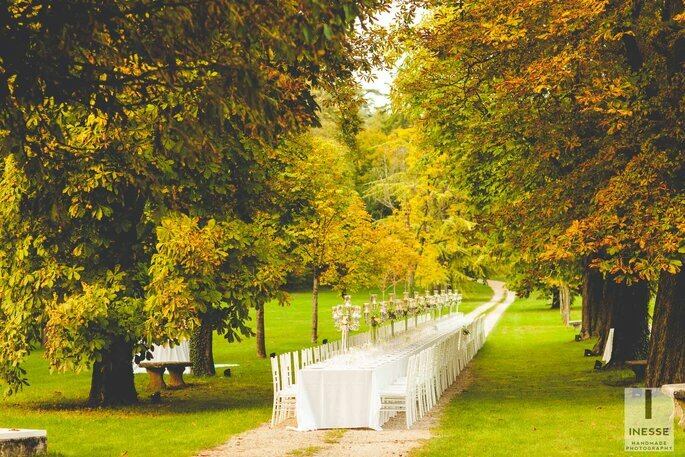 If you’re looking for a romantic setting for your wedding, then surely there’s no place better than Italy! 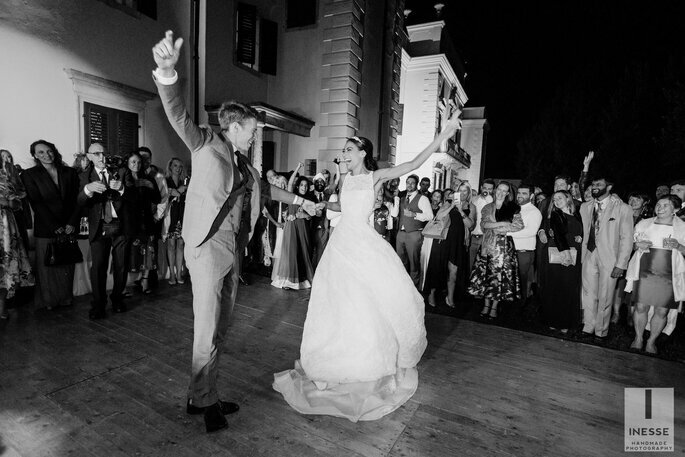 Below, we have included links to the vendors for this wonderful day so that you can contact them if our photos have convinced you to travel to Verona for your very own destination wedding.